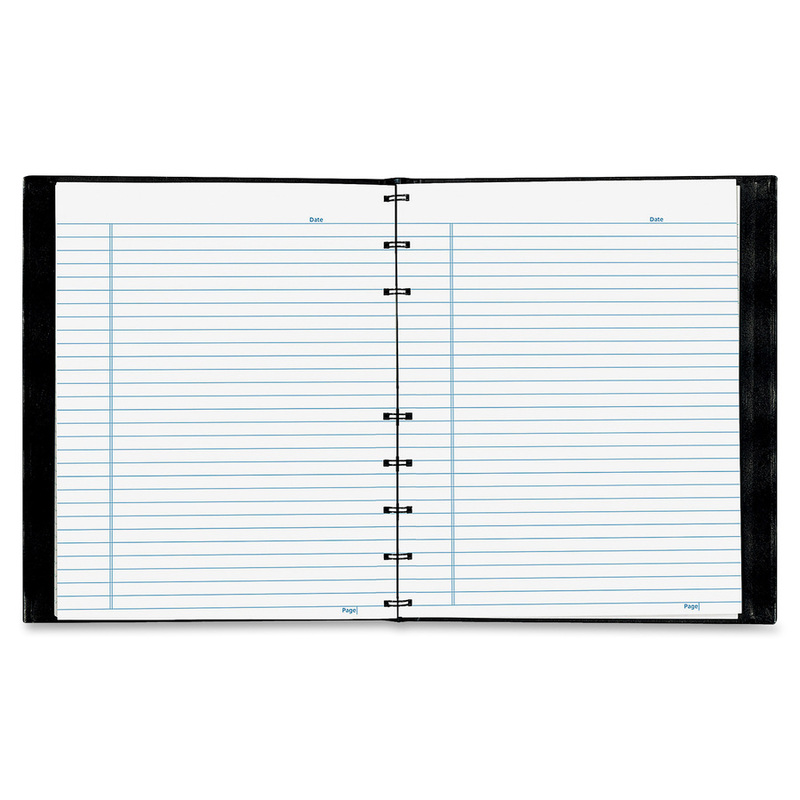 Sheet Size: 8 1/2" x 11" 7 1/4" x 9 1/4"
NotePro notebook features twin-wire binding to allow it to lie flat when open for easy handwriting. 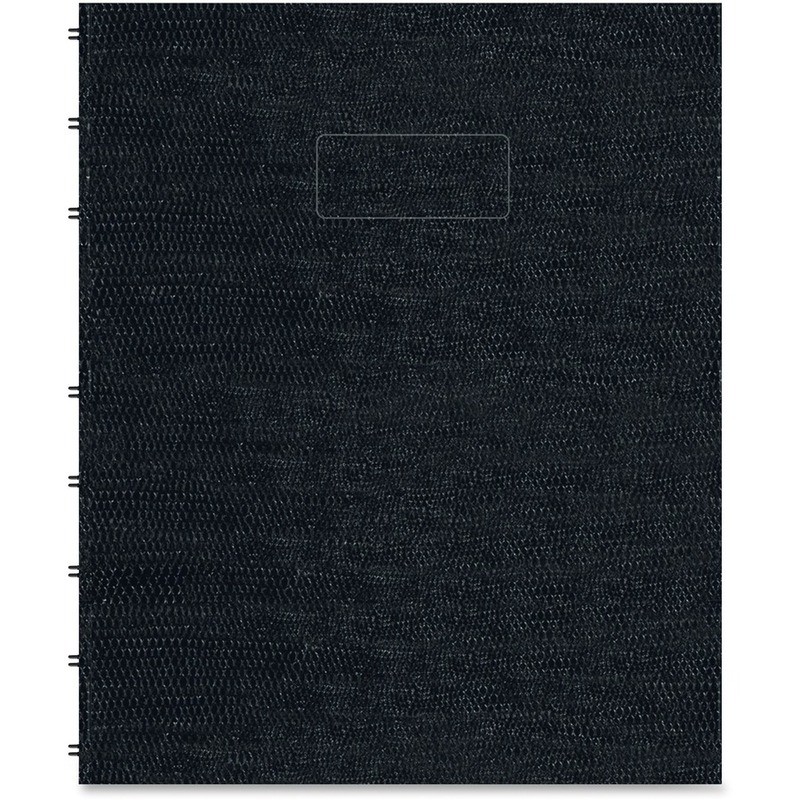 Included self-adhesive tabs, index sheet and storage pocket help you stay completely organized to keep you working efficiently. 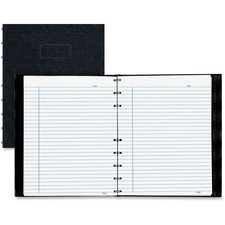 Ruled pages are microperforated for quick, clean removal. Lizard-like hard cover keeps your notes safely protected for secure storage and transportation. 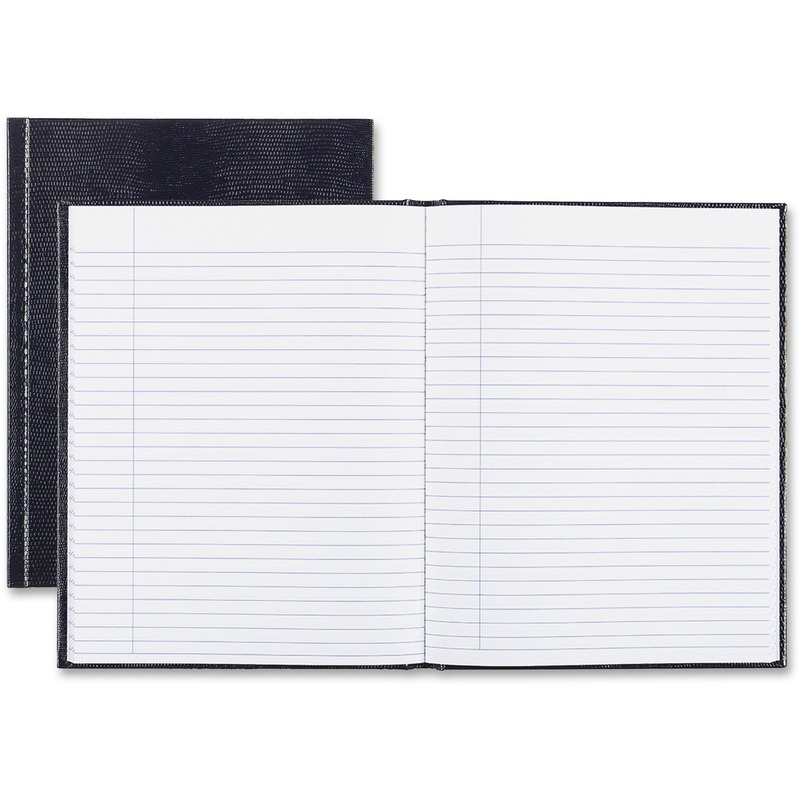 Notebook is perfect for work, school, home and more. Sheet Size 7 1/4" x 9 1/4"